This article first appeared in The Edge Financial Daily, on August 24, 2018. Your quick guide to rest and relaxation. 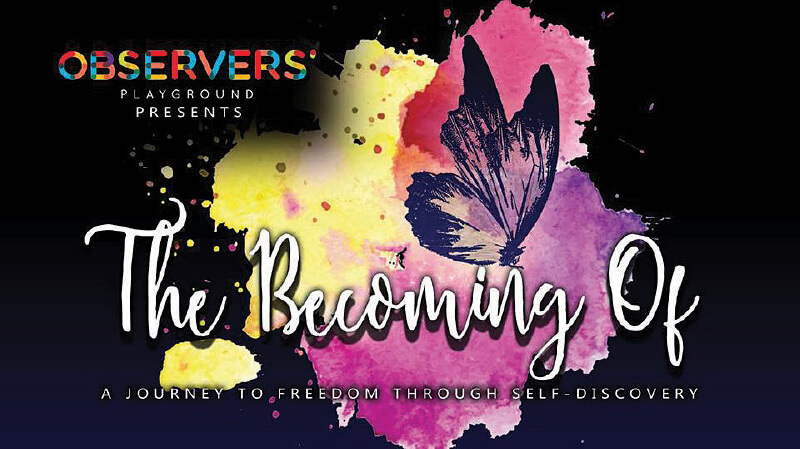 The Observer’s Playground makes a comeback for its second performance titled The Becoming Of: A Journey To Freedom Through Self-Discovery. An original play written by Thasha Gunaseelan, it tells the story of a woman’s struggle with society’s heavy expectations who then finds her freedom through self-discovery. The writer hopes to use her own story to inspire other women to discover their identities and become empowered through this process. See the performance at 8.30pm today or tomorrow, or at 3pm on Sunday at Twenty20Two, 20, Jalan SS 4d/14, Seksyen 22, Petaling Jaya. Tickets are priced at RM40 and are available for purchase via https://thebecomingof.peatix.com. 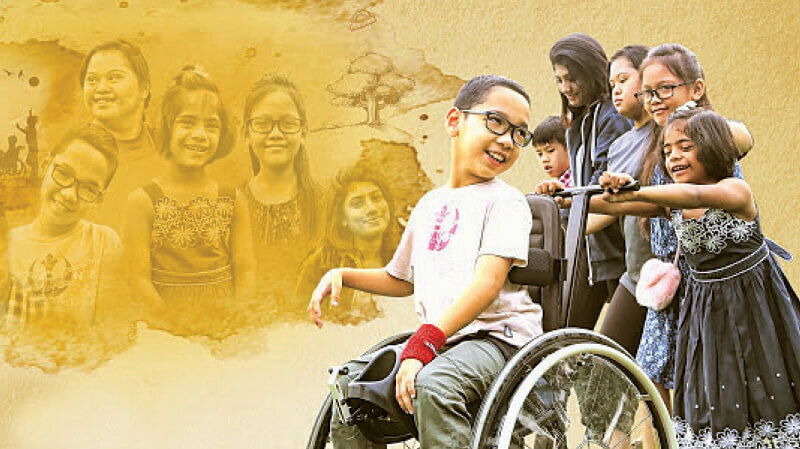 Award-winning Malaysian film-maker Indrani Kopal highlights an unfortunately ever-present issue in her documentary Inclusion Equals Love, addressing the wins and losses of parents and students from different age groups, backgrounds and abilities, looking for inclusive education opportunities in mainstream schools, rather than schools that specifically cater to individuals with special needs. “In the end, it is really less about children with special needs, but more about all children belonging and participating, without labels ... This is what I hope gets passed on to all viewers of this film,” Indrani states. Catch the free screening at Level 3, Ilham Tower, Jalan Binjai, Kuala Lumpur tomorrow at 5pm. 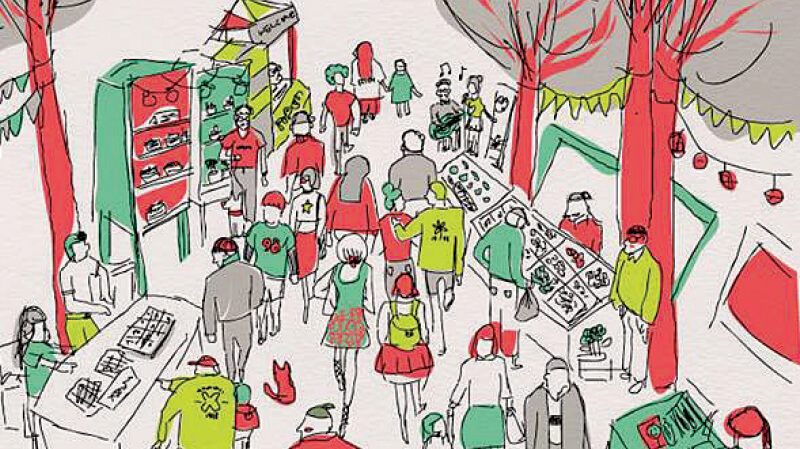 Show your support for local brands by heading over to Traders Market #2, a community-focused market that introduces homegrown brands and entrepreneurs to the public. For two days, you can find incredible food, stunning fashion, and so much more, brought to you by innumerable Malaysian brands, some of which are Iris Jasmin, Saffron & Rose, The Baking Trip and Eclectic Moroccan Living. Treat yourself tomorrow and/or Sunday between 10am and 10pm at Boulevard, Publika, Jalan Dutamas 1, Kuala Lumpur. Call (03) 6211 7877 or visit the event’s Facebook page if you would like to find out more. 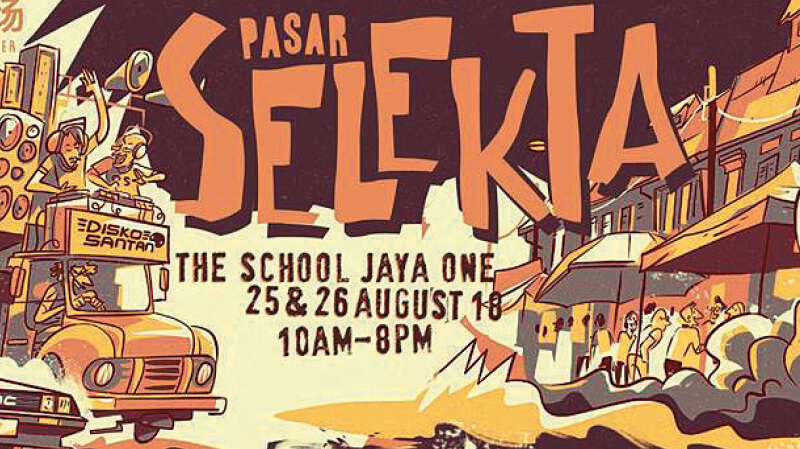 Hosted by Collectors Market and The School, Pasar Selekta is a flea market with over 80 standing booths to buy all your favourite items from. Collectors have the opportunity to throw it back to the good old days and splurge on antiques, vintage toys, records, art, music merchandise, comic books, collectibles and much more. Experience this wonderful bout of nostalgia tomorrow and/or Sunday from 10am to 8pm at The School, Jaya One 72A, Jalan Universiti, Petaling Jaya. Call (03) 7491 9211 or visit the event’s Facebook page to learn more. 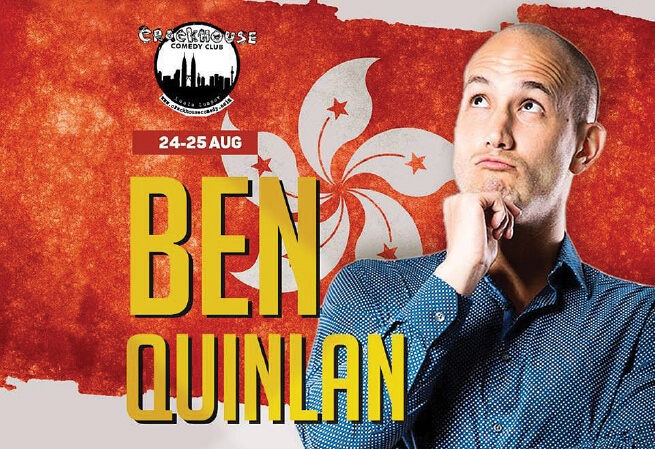 Ben Quinlan makes his way from Hong Kong to Kuala Lumpur to deliver an entertaining and hilarious show at Crackhouse Comedy this weekend. Having started his stand-up career as a way to get his hands of free beer, the comedian is sure to have more than just a few humorous anecdotes to share. Ben won the 2017 Hong Kong International Comedy Competition and was also featured on Comedy Central’s “Stand-Up Asia”. Have a laugh today or tomorrow at 11pm at Crackhouse Comedy, Lorong Rahim Kajai, 14 Taman Tun Dr Ismail, Kuala Lumpur. Tickets can be purchased via benquinlandoescrack.peatix.com. Email [email protected] for more information. 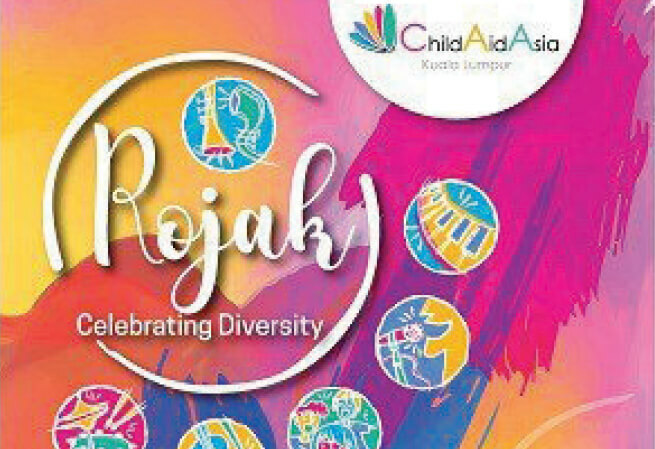 This weekend, Childaid Asia presents Rojak – Celebrating Diversity, a two-hour concert committed to raising funds for underprivileged children. Dubbed A Concert For Youth by Youth, the performance features talent from Singapore, Japan, Indonesia and Malaysia, in an effort to get young people to work with and learn from one another. Catch the show tomorrow at 6pm or on Sunday at 3pm, at Pentas 1, The Kuala Lumpur Performing Arts Centre, Jalan Strachan, Off Jalan Sultan Azlan Shah, Kuala Lumpur. Call (03) 4047 9000 to find out more and purchase tickets via www.ticketpro.com.my, priced at RM80. No Black Tie hosts Jasmine Chen, a graduate of the prestigious Leeds College of Music, as this weekend’s performer. 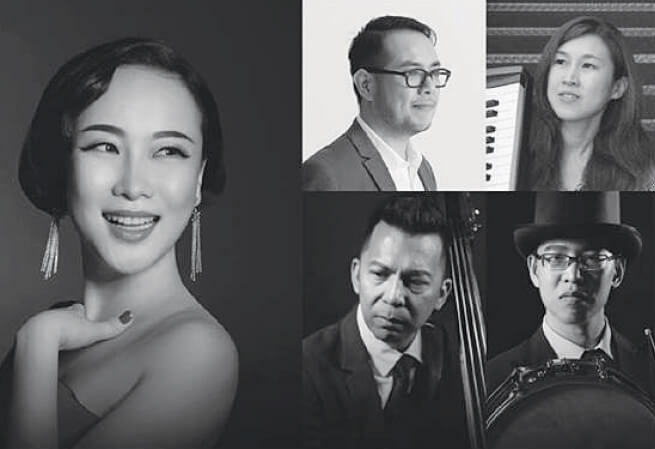 As one of the most reputable artists in China’s jazz music scene, she combines Western songs with original Chinese lyrics, creating her own unique twist on music as we know it. She has also performed and recorded soundtracks for the newly released and already beloved movie, Crazy Rich Asians. Drop by and see the show at No Black Tie, 17 Jalan Mesui, off Jalan Nagasari, Kuala Lumpur. Call (03) 2142 3737 for more information, and purchase tickets via www.noblacktie.com.my. The best way to spend a Friday or Saturday night is to meet up with your friends, have a delicious dinner and enjoy an exciting performance filled with your favourite evergreen hits. 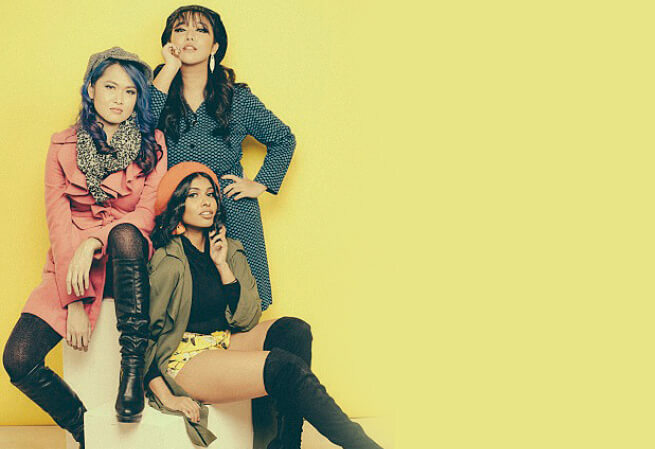 This weekend, Alexis is providing you with just that, with a performance by female trio, Tiga Soul, who promise a night full of classic and modern Motown hits by artistes such as Stevie Wonder, The Jackson Five, Bruno Mars and more. With a cover charge of RM10, the show takes place today and tomorrow at 10pm, at Alexis Bistro Ampang, Great Eastern Mall, 303 Jalan Ampang, Kuala Lumpur. Logon to www.alexis.com.my for more information. 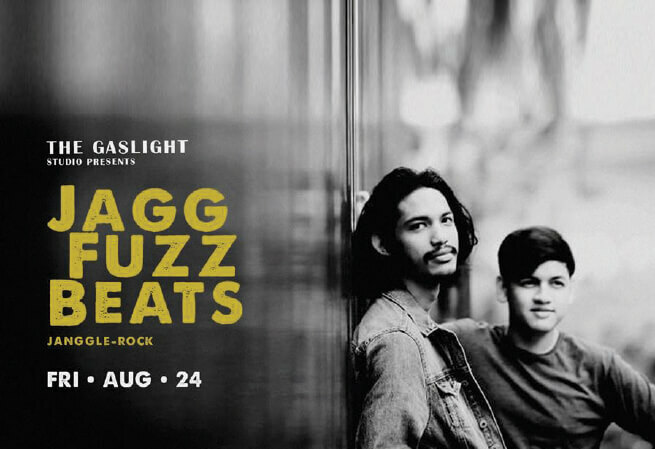 As one of the most well-known artists in the Malaysian music scene, Jaggfuzzbeats is an alternative rock duo that is bringing its talents to Kuala Lumpur from Shah Alam, today at The Gaslight KL. Azrul (on vocals and guitar) and Omar (on drums) come together to perform their songs, which talk about awkward conversations and heartbreaks from their youth. Their sound combines folk-infused harmonies with rhythmic beats. Enjoy the show with a drink in hand for RM20 today at 9pm, at The Gaslight KL, 15, Plaza Damansara, Jalan Media Setia 1, Bukit Damansara, Kuala Lumpur. Call (017) 858 6399 for more information. 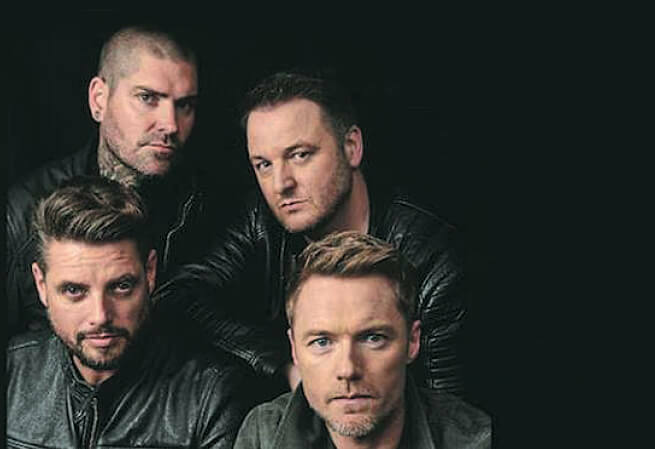 Today, Irish ‘90s boyband Boyzone make their debut in Malaysia, as a stop on their world tour celebrating 25 years as a band. With a multitude of popular hits under their belt, such as Picture of You, Words and No Matter What, the band have been features on the Official UK Charts’ top 10 a whopping 18 times since they entered the music scene in 1993. Catch them today at 8.30pm at Axiata Arena, Bukit Jalil, Kuala Lumpur. Logon to myticket.asia to purchase tickets, with prices ranging from RM198 to RM688.